1) Determine what you need. Many people make the mistake of not clearly defining the skills needed before starting to interview. This can lead to hiring people because you like them or they're impressive in an interview. Instead, take a close look at your company and the specific skills and knowledge required to reach the next level. Write out detailed job descriptions for each position, including recommended levels of education and experience. 2) Pay attention to the details. Don't write too generic a job description. You will get way too many unqualified people as it is. Define the job clearly and spell out the salary range. This will help eliminate at least some people right at the start. Like this article? Share it with friends on Twitter, LinkedIn, & Facebook now. Furthermore, require a detailed cover letter with each application or resume submitted. The specifics in the cover letter will give you some idea whether the person is applying specifically for your job or any job. You'll also learn something about their writing skills. 3) Choose your first three interviews. 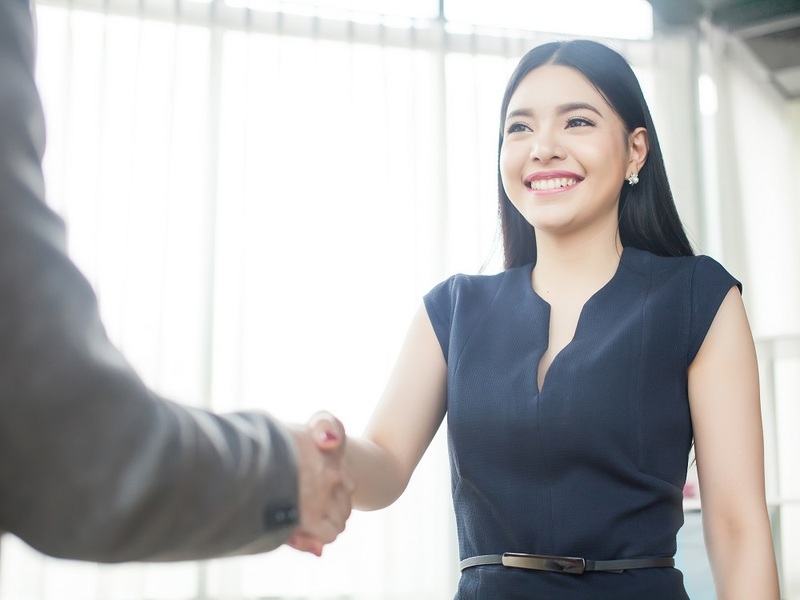 In the top 10 candidates, there may be one or more that stand out because of a well-written cover letter, experience in your industry, or some other characteristic that closely matches your needs. Interview those choices. Then, interview the top 3 candidates overall. Let people know whom they will be working for and make expectations clear. Develop interview questions that ask for examples of past behavior. This is called behavioral interviewing and leads to better hiring results. Make sure to include questions about any experience working for someone younger or any of your other concerns. The answers will help you determine if you have a good candidate. 5) Include others in your hiring process. Particularly with a small company, you need everyone to work well together. By including other staff members, or even suppliers or customers, you can get varied perspectives, and another pair of eyes or two can help you make the right choice. Now, if you hire what looks like the right person and they don't live up to your expectations or you find out another problem that is not readily fixable, then fire them. The biggest mistake you can make is keeping someone longer than you should.